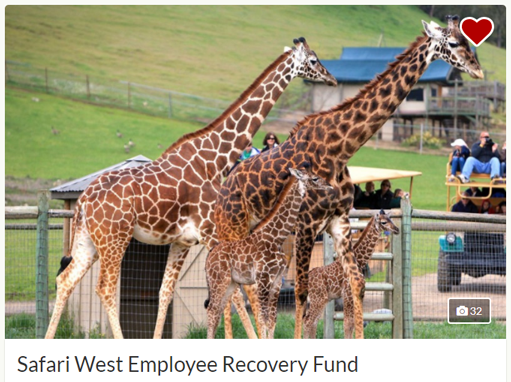 As of October 18th, 2017 at 9:34pm, the Safari West Employee Recovery Fund campaign has raised $45,920. That is amazing. This fund is making a difference in people’s lives. People that have lost everything. 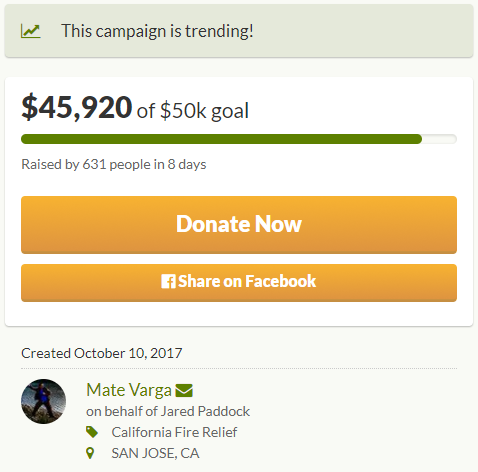 The power of social media and the Internet is truly startling. When directed towards something good, it’s amazing what can happen. If you can’t, please share, share, share. Oh, hello, Internet. I didn’t see you there. I was just busy completely rebuilding my website. As it turns out, in order to make something interesting, you kind of need this stuff called content. Well, oops, I guess I forgot about that 6 years ago when I started with my first website. Okay, that isn’t entirely true. The truth is, I abandoned my website because I never really liked how it turned out once it was “finished.” I liked it initially and thought it was pretty good, but after a few posts, I didn’t really like it anymore. Rather than investing even more time into fixing it, I got bored and moved onto something else. Until now.